As we announced recently on social media, Luxury & Services Rent is proud to be offering the latest Ferrari for hire in France, Monaco and throughout Europe from this summer onwards, the Ferrari 488 GTB. In 1965, the Italian manufacturer launched its first ever mid-rear engine V8 model, 308 GTB. In homage to its predecessor, the 488 GTB supercar has scalloped side air intakes and is a turbocharged improvement on the 458 Italia. Forty years on from the 308 GTB the company has released the 488 GTB, whose impressive numbers have supercar lovers around the world eagerly anticipating the opportunity to get behind the wheel of the vehicle. Thanks to the refined V8 engine, these figures include a highly impressive 661bhp, an acceleration of 0-200 km/h in just 8.3 seconds – a second faster than the 458 Speciale – and a top speed of 330 km/h. This is faster than Lamborghini reached last year with their 2014 supercar release, the Huracan. The performance has been widely praised within the company and on track trials the 488 GTB came top of its class in terms of power, torque, output and response times. The clock stopped at 1 minute and 23 seconds for a lap of Ferrari’s legendary Fiorano track, equalling the Ferrari F12 Berlinetta and just 3 seconds behind the LaFerrari. Any car that can so easily outshine the Speciale, a car once voted amongst the best sports cars in the 21st Century, has to be special and Ferrari is expecting the car to sell well. The body has been specially designed to increase downforce by 50 percent compared to the 458 and the aerodynamics of the car is one factor that Ferrari particularly focused on to ensure the highest level of performance possible. Moving onto the interior of the car and it improves equally impressively. Despite being 10 kilograms lighter than the 458 Italia model, the 488 GTB manages to be both wider and longer ensuring a more spacious interior. The cockpit has been designed to optimise the comfort of the driver and Ferrari has claimed that usability was vital in the concept of the interior. The car was on show at the 2015 Geneva Motor Show and will be available with Luxury & Services Rent later this year. 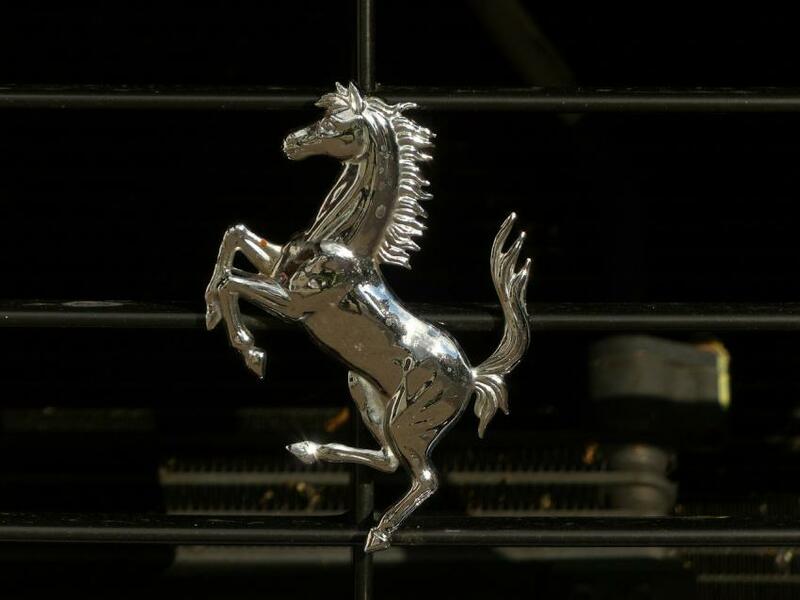 According to Ferrari, drivers can expect “‘track-level performance even for non-professional drivers” from the car and as such it seems difficult that anyone renting this Ferrari will be disappointed with the latest creation from the prancing horse.